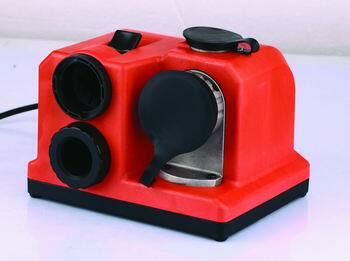 This compact multi-function sharpener is designed to do sharpening job in a easy & simple way. it was certified with CE/ GS /RoHS. Comes With Sharpening Wheel-80 Grit 60MM Diameter.